The grant will allow Community Transport Waltham Forest to purchase a new bus and hire a coordinator, to expand their services to the neighbouring borough of Newham. In an area where 35.6% of employees are paid low wages and 37% are living in poverty, Community Transport Waltham Forest is a London Living Wage employer, training people to become bus drivers. 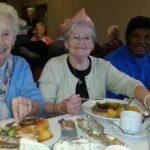 By organising regular trips and activities for individuals and groups experiencing social isolation, they are improving the lives of local people by enabling mobility and access to services, places and people. Anyone can become a member of Newham Community Transport for £5 a year and members have a say in the direction of the business. They regularly tweak their services according to community feedback. 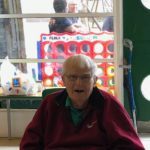 In 1995, local people set up the Community Transport Waltham Forest company to provide minibus services for community groups and less mobile individuals to access local shops and go on excursions. In 2016 for example, they partnered with a local organisation to take 240 looked after children and carers to Southend-on-sea for the day. 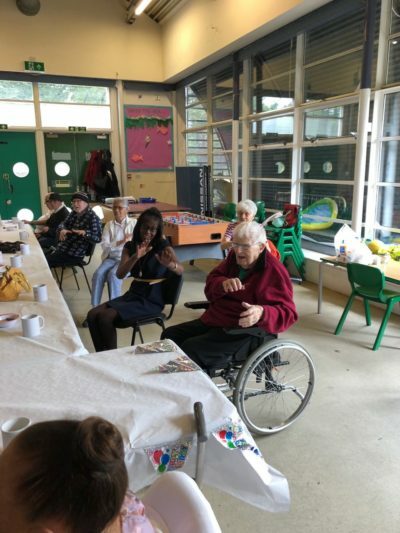 These excursions help to combat loneliness by giving people the opportunity to connect, relieve poverty and raise people’s aspirations on the bus and the new places they visit. In 2012, the organisation was asked to train up bus drivers and run accessible transport shuttles for the London Olympics. This helped them diversify their business model and develop a bus driver school to help local people get back into employment, in a borough where 35.6% of are paid low wages. Many of them have then moved on to driving the red double-decker buses. 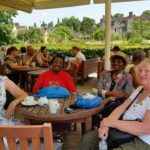 In 2017, following consultation with local community groups, the Council, the Clinical Commissioning Group and Health Trusts, Community Transport Waltham Forest found there was a need for community transport services in the neighbouring borough of Newham. Now the £90,000 grant from Power to Change’s Community Business Fund will enable them to expand their community transport services into Newham by purchasing a new bus and hiring a coordinator. Membership is open to both individuals and groups and allows constant involvement with the running and development of the business through ongoing consultations, encouraging active engagement. The management committee consists of elected representatives from their members and non-voluntary advisers. 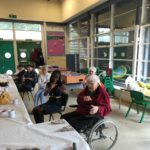 Through user involvement, Community Transport Waltham Forest are able to constantly update and improve their services in accordance with the feedback they receive.